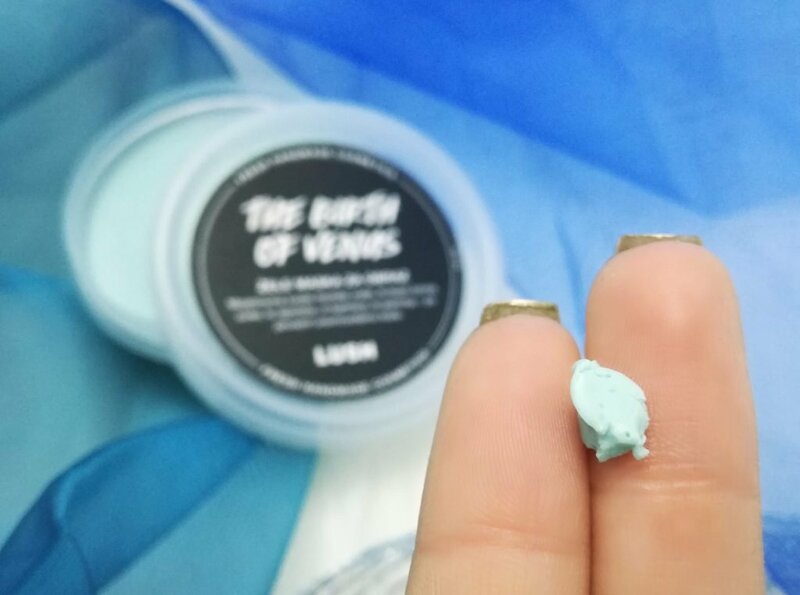 After using it for a while, do I agree with Lush’s description? Appication of this face mask is different then what I’m used to since it is a jelly. Because of that I have to cut off a piece from the mask. It softens when in contact with skin and so application gets easier. It is a special feeling when it softens. I don’t heat it up between my hands, the way you should but I simply roll the peace on my face. The face mask is great! It calms down my skin and refreshes it. It also moisturizes a bit. My skin is super soft after application. 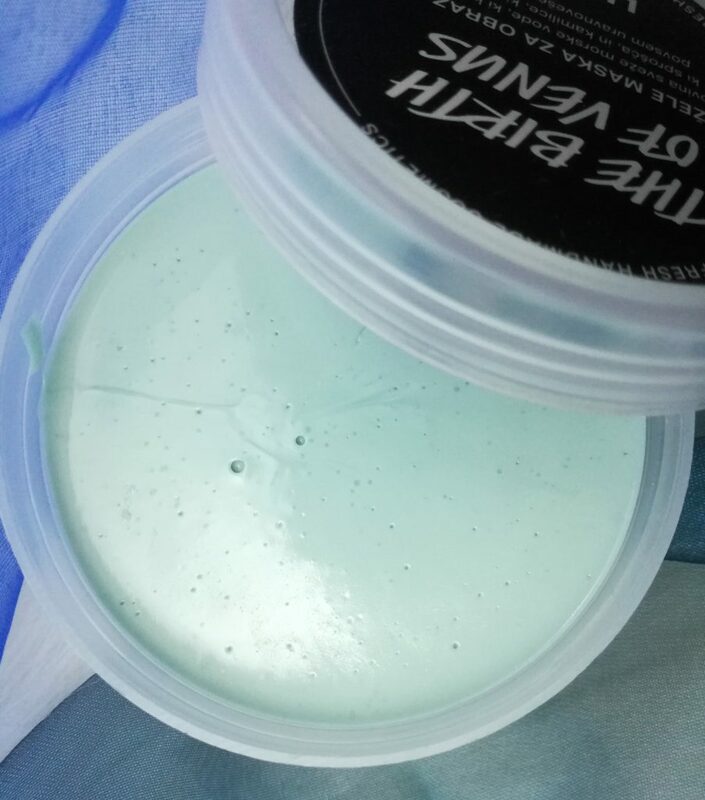 It trully is one of my favourite face masks. During use it also takes care of aromatherapy, it smells like a mixture of chamomile and lavender and so it is soothing for me too, not just for my skin. 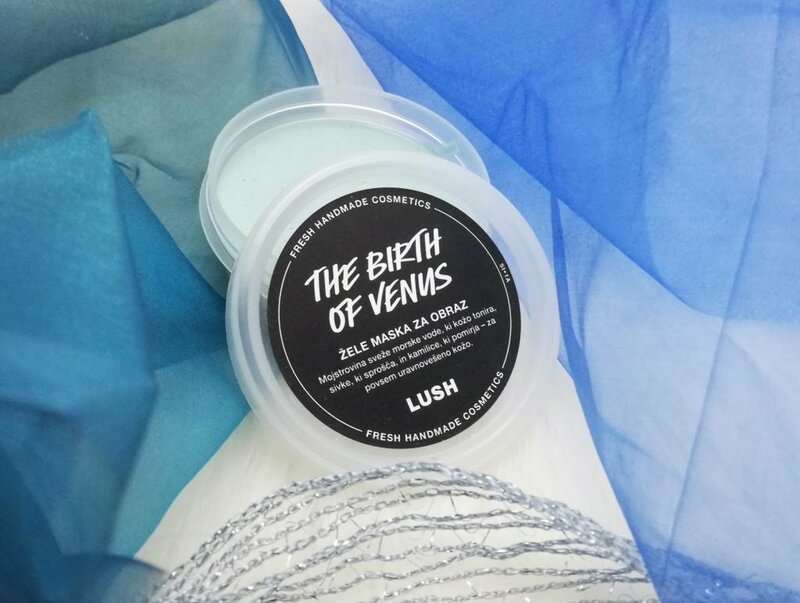 I recommend The birth of Venus to anyone but especially to those who have dry skin. 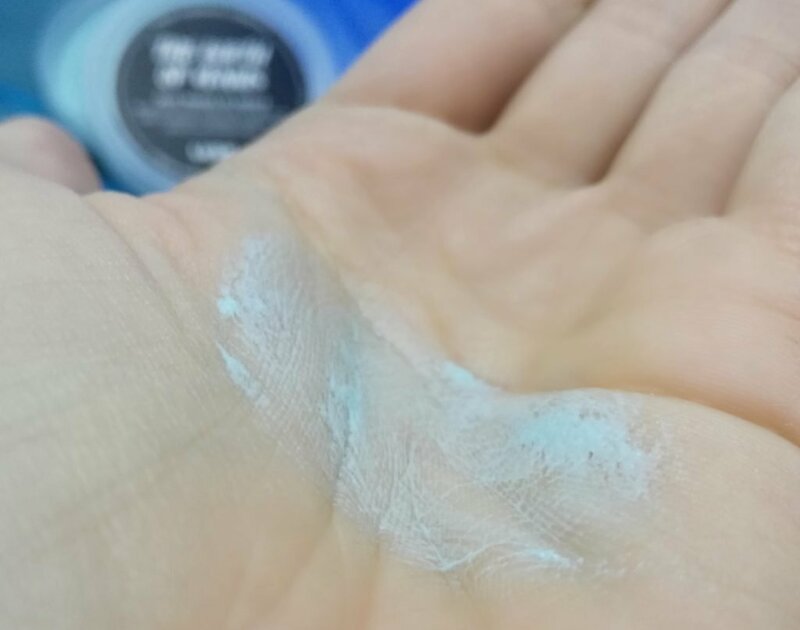 Since it doesn’t oil up your skin it is also suitable for those with dry epidermis. And I would recommend jelly face masks to anyone that’d like to spoil themselves a little – I smelled all of them in Lush store and I am sure everyone will find one they’ll like! I have to confess, I’d really like to try all 6 of them, but right now my next one would be Rudolf, since it is December. Which one is first on your wishlist?